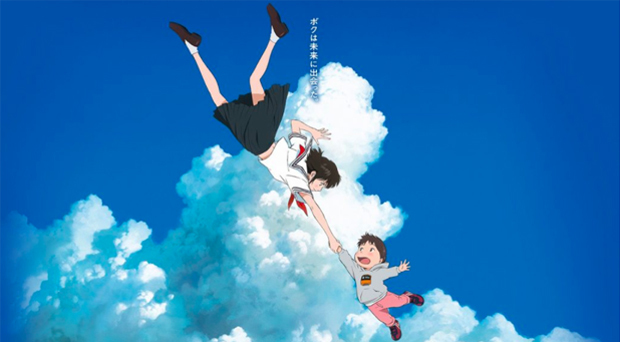 Late last month the line-up of films taking place in Glasglow as part of the Scotland Loves Anime 2018 event were announced and during this week the line-up for the films being shown at Edinburgh as part of the event have been announced. The selection of films on offer is a mixture between old favourites, such as Summer Wars, Wolf Children and The Girl Who Leapt Through Time, alongside brand new films such as My Hero Academia: Two Heroes, Fate/stay night Heaven’s Feel and Mobile Suit Gundam Thunderbolt. A list of films being shown as part of Scotland Loves Anime event in Edinburgh can be found below as well as on the official website. Scotland Loves Anime takes place each year in Glasglow and Edinburgh with similar films taking place at each location. Further details surrounding the event can be found on the official Scotland Loves Anime website. It is worth noting that some of these films, such as Summer Wars, Blame and Wolf Children are available on DVD and Blu-Ray via Manga Entertainment while The Boy and the Beast is available on DVD and Blu-ray via STUDIOCANAL.